CLOSEOUTS. 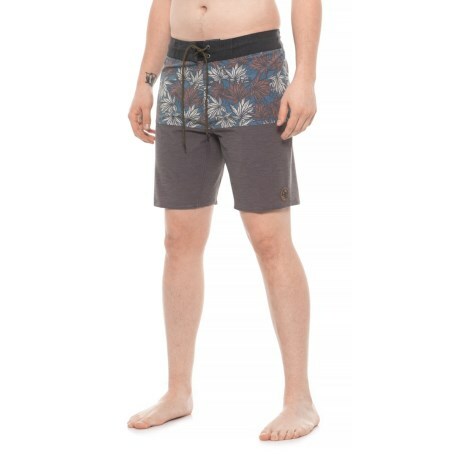 Spend time in the surf and sun wearing HippyTreeand#39;s Agave swim trunks, crafted from fast-drying fabric with a hint of stretch for moves-with-you ease on land or water. Available Colors: BROWN.